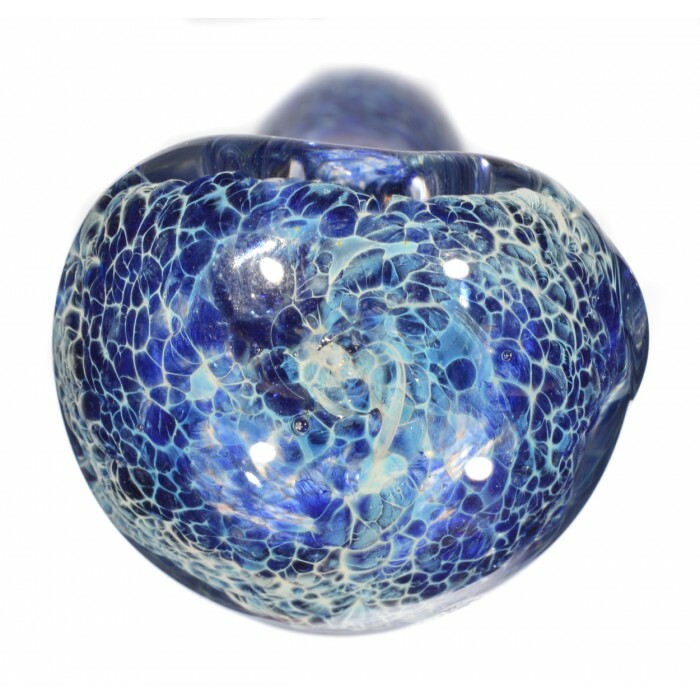 3.5" Marble Swirled Hand Pipe - Blue Fritt -The Greatest Online Smoke Shop! 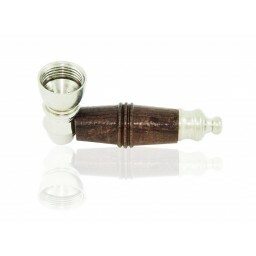 This fritted wonder of a pipe is handcrafted in variable colors of all kinds. Each pipe has its own variable swirling colors. 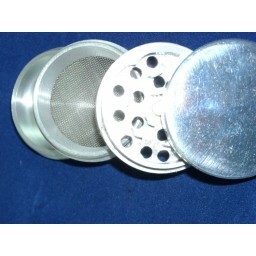 For a smoker it would be a treat to have a multiple colored collection for use on a daily basis instead of sticking to one forever. 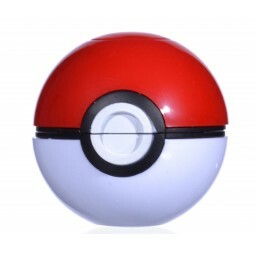 A set of these would also stand out in your glass wall cabinet to show off your collection. Each sold separately and colors may vary. The pipe is double blown and hand made in the USA with love by local artists! As each item is hand made, no 2 pieces will be a like.